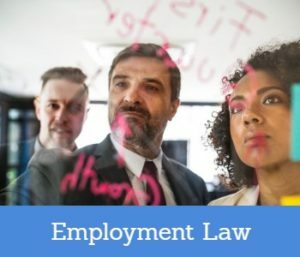 If you are in need of employment law solicitor services, you need someone who can quickly understand what has happened to you at work and then explain what your legal rights and options are so that you can decide what to do. Our solicitors are here to do just that. Why not ask them their opinion? Where Are Our Employment Law Solicitors?